"Life is about the experiences you have and the stories you tell... and the wine you drink." Ronda and Bruce Prothro love wine. They love the work, the science, the chemistry, and the art of creating a classic wine, giving people a full and well-rounded experience with each sip. They first started making wine together in their garage back in 1991 in Los Gatos, CA, picking, pressing, mixing, stirring, fermenting, and bottling...they did it all. It was hard work, indeed, but so very rewarding when they got to tastes the fruits of their labor (literally) and share it with others. This passion continued until 1998 when their passion for making children took over! As they write on their website, "With two small kids and demanding careers, they diverted their time and attention to life without winemaking. With friends and families, they drank the last of their vintages, gave their equipment to another home winemaker, and put their dreams on hold." And now, almost 20 years later, Bruce and Ronda have recently resurrected their dream and embarked on a journey to find a facility where they could make wine, not as home winemakers but, this time, as a new business venture. 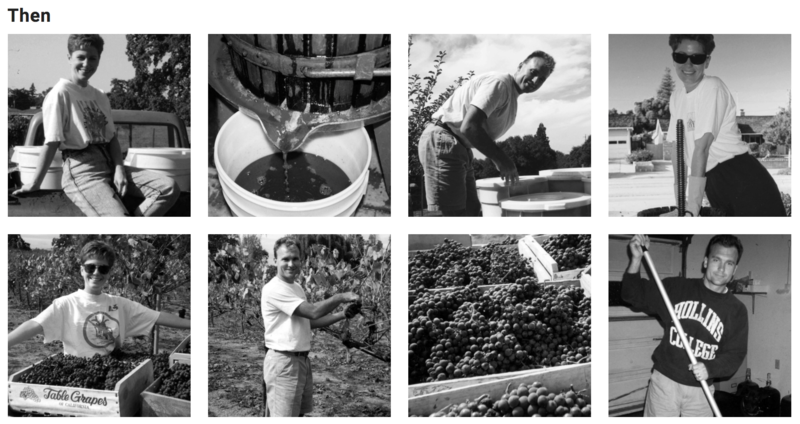 Sourcing from the best vineyards in Napa Valley and with the guidance of a consulting winemaker, they expanded their heritage as home winemakers into Prothro Family Wines; a brand focused on small lot production from carefully selected vineyards." If you love wine (and who doesn't), you'll love listening to their stories and descriptions of what a great bottle of wine means to them. You'll learn about the wine industry and the blending process. 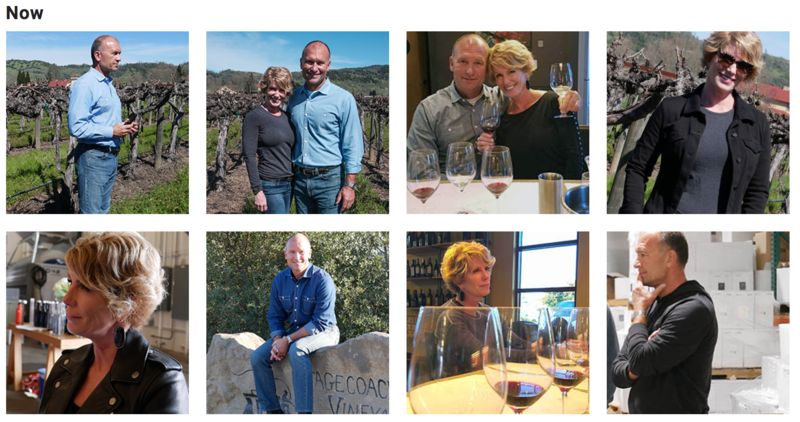 Most importantly, you'll learn that, behind Prothro Family Wines, is a wonderful couple that is just as passionate about winemaking as they were as young newlyweds. Each bottle of Prothro Family Wines tells a story. It is my hope that you will order a bottle (or case) of Prothro Family Wines and create your own memories and stories to share for years to come. Prothro Family Wines is joining many businesses from across the nation who are providing funds to help with the recovery efforts and rebuilding lives. We will donate 5 percent on all new orders from the sale of our newly released red wines from now until October 31st. This 5 percent discount is on top of the discount you receive for being a Wine Club member or for multi-bottle purchases. However, you can elect to donate your Wine Club discount or multi-bottle discount to the Hurricane Harvey relief fund.